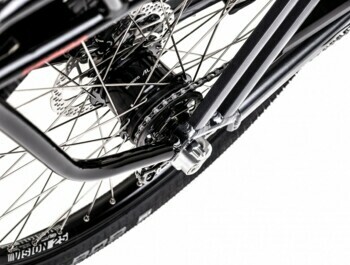 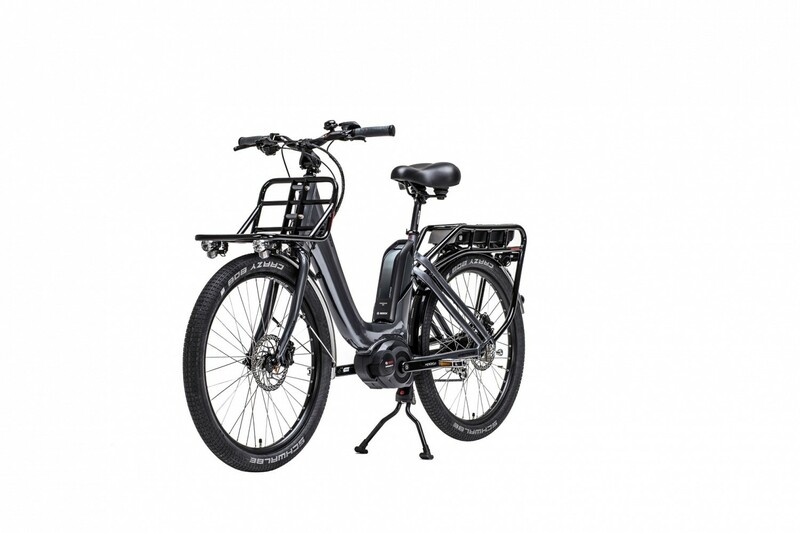 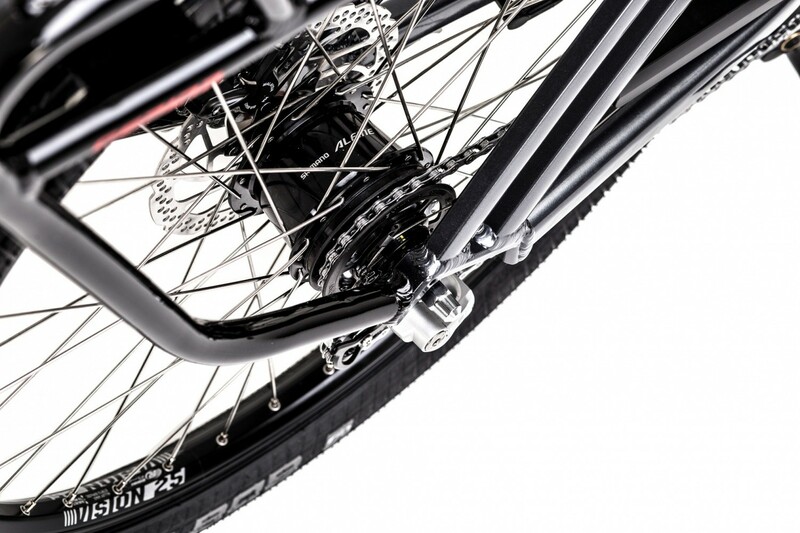 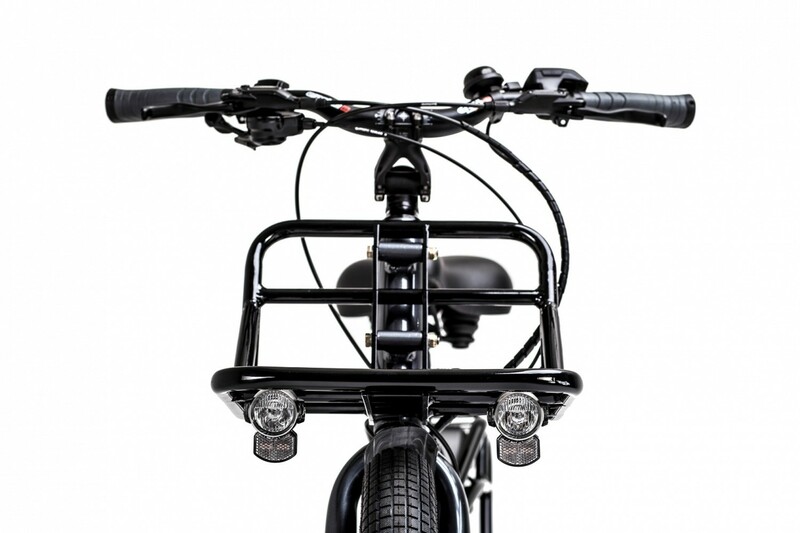 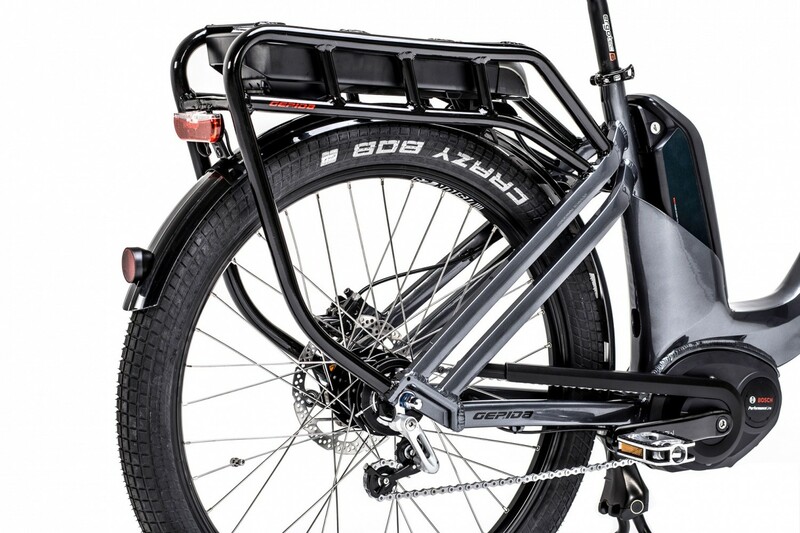 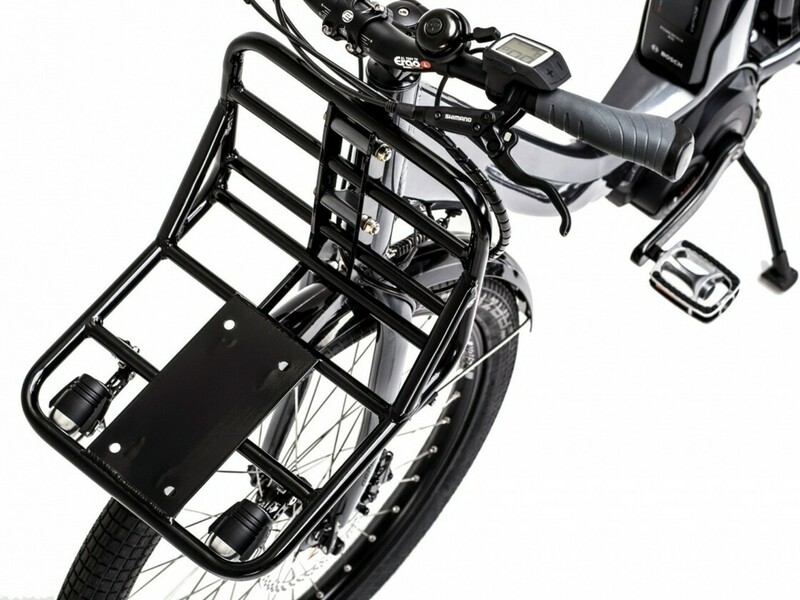 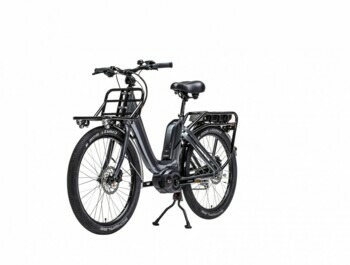 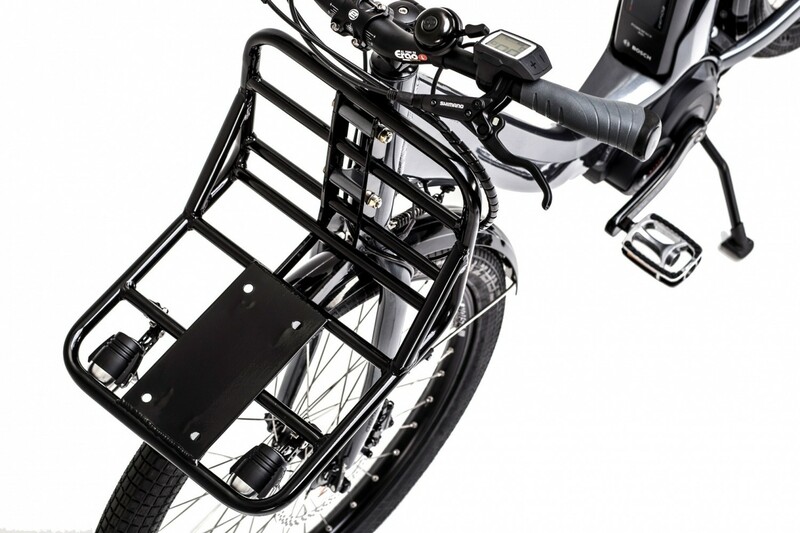 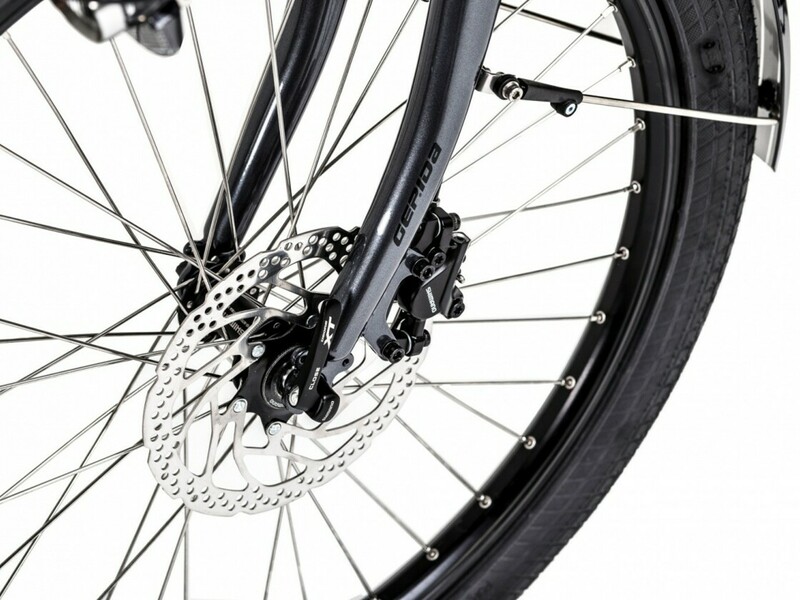 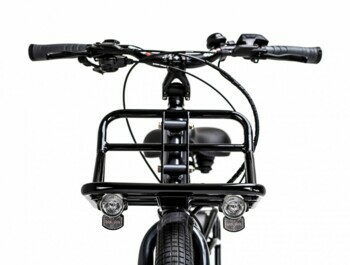 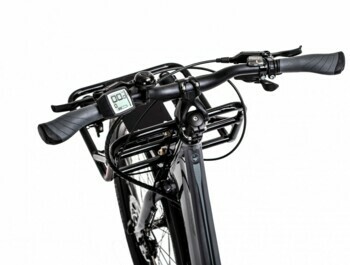 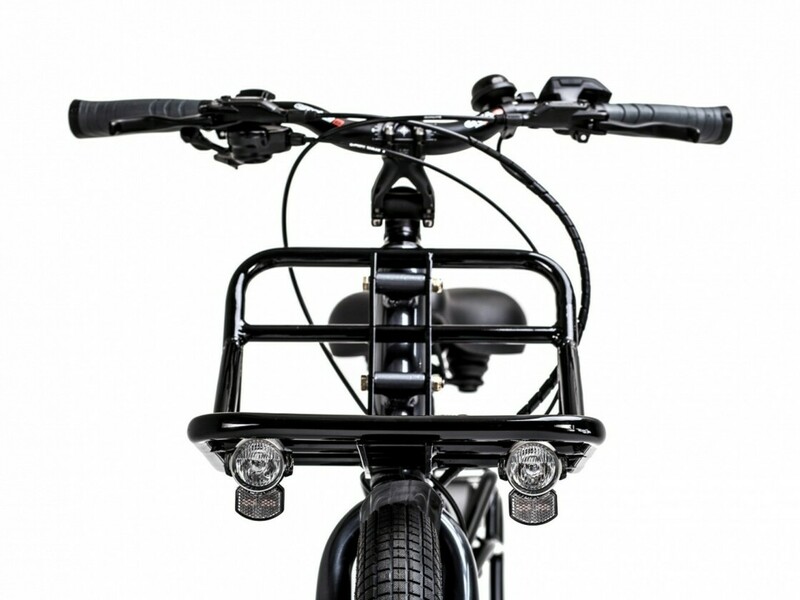 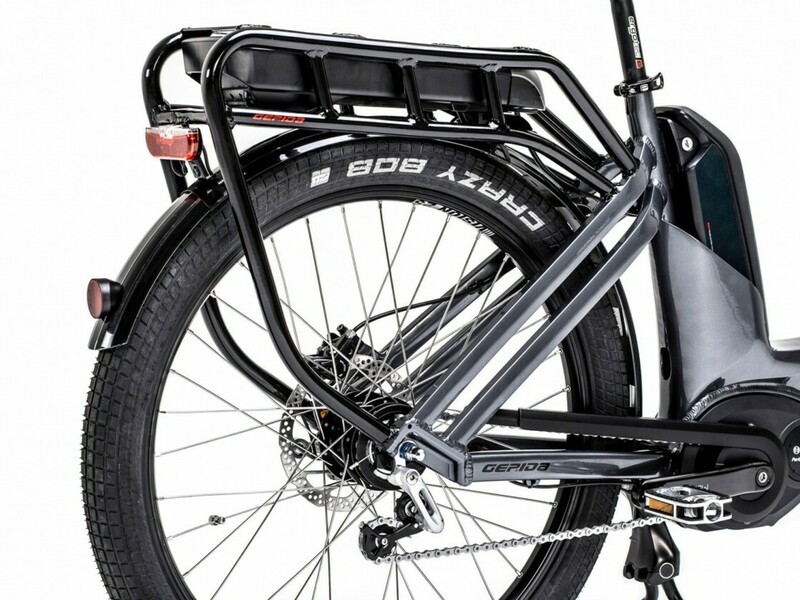 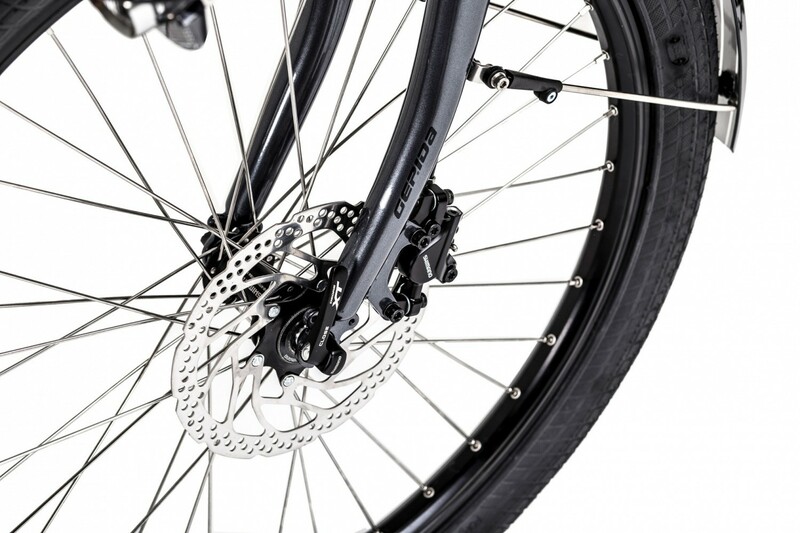 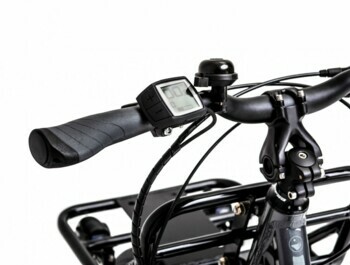 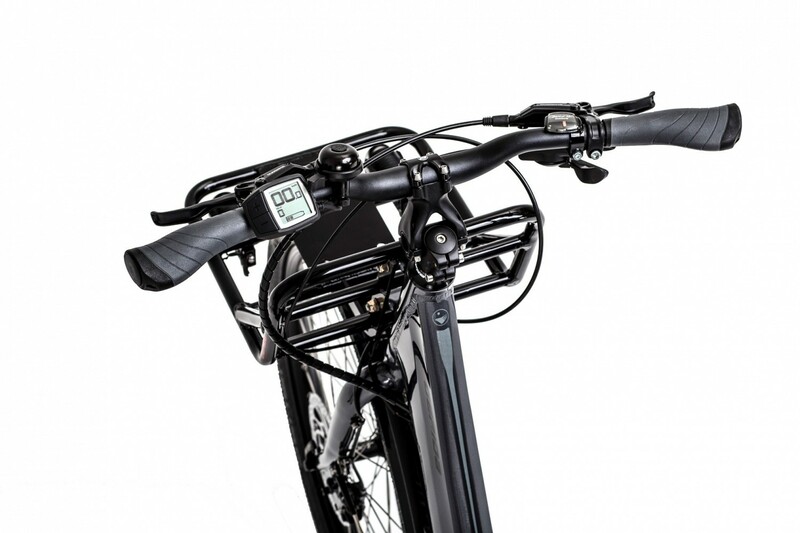 A Cargo electric bicycle designed for industrial use. 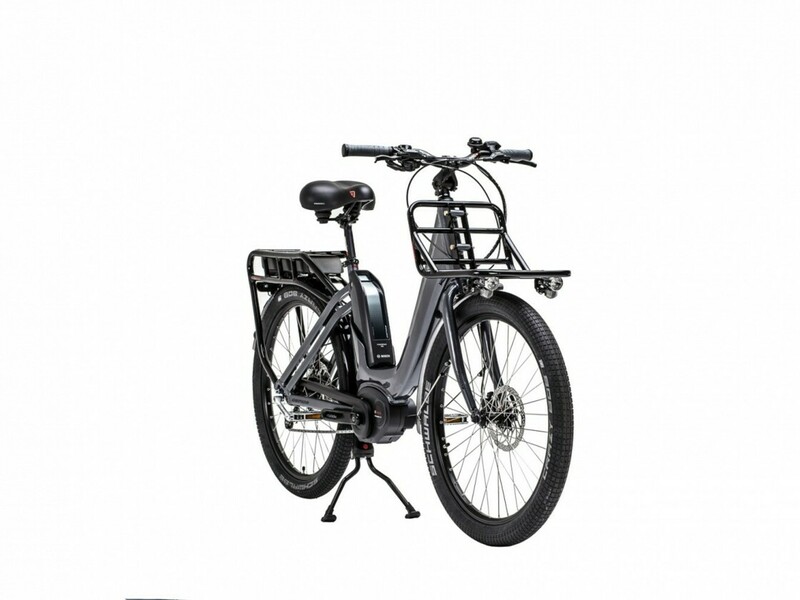 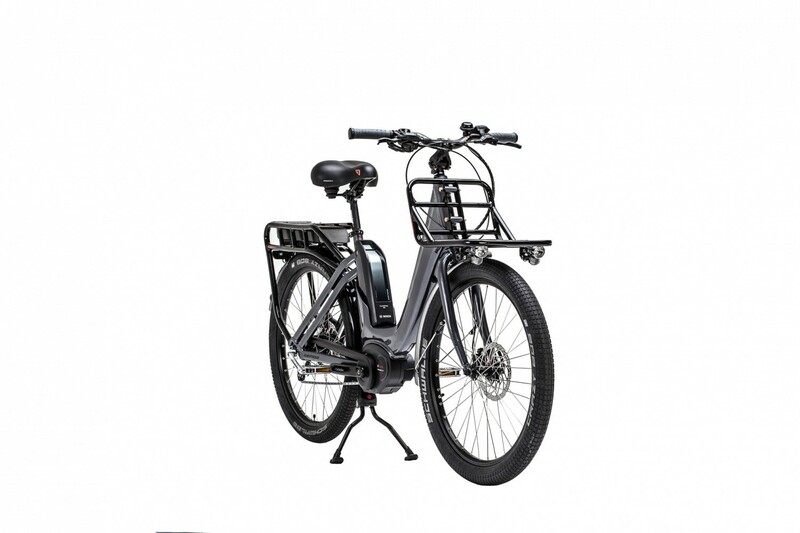 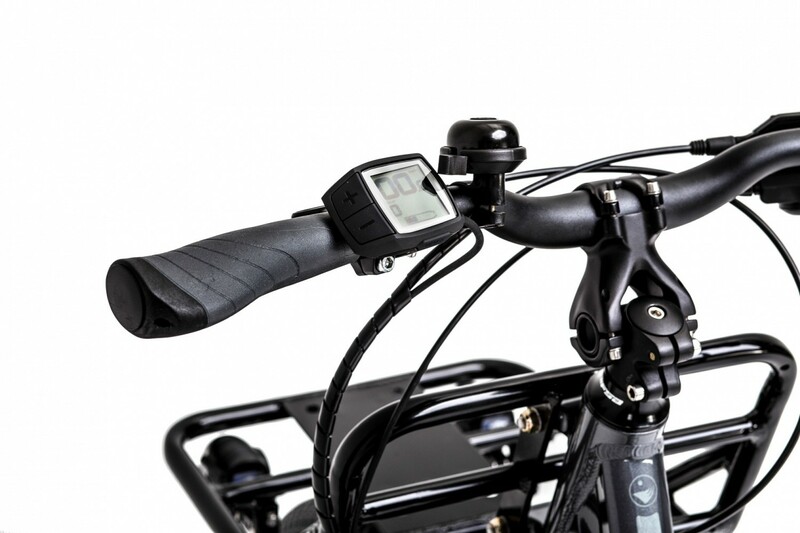 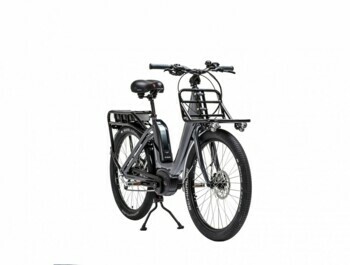 Universal cargo electric bicycle. 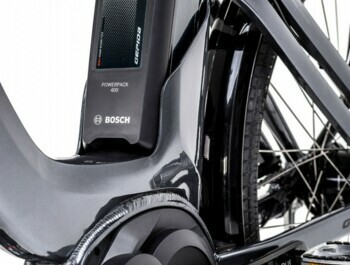 Tough and maintenance-free. 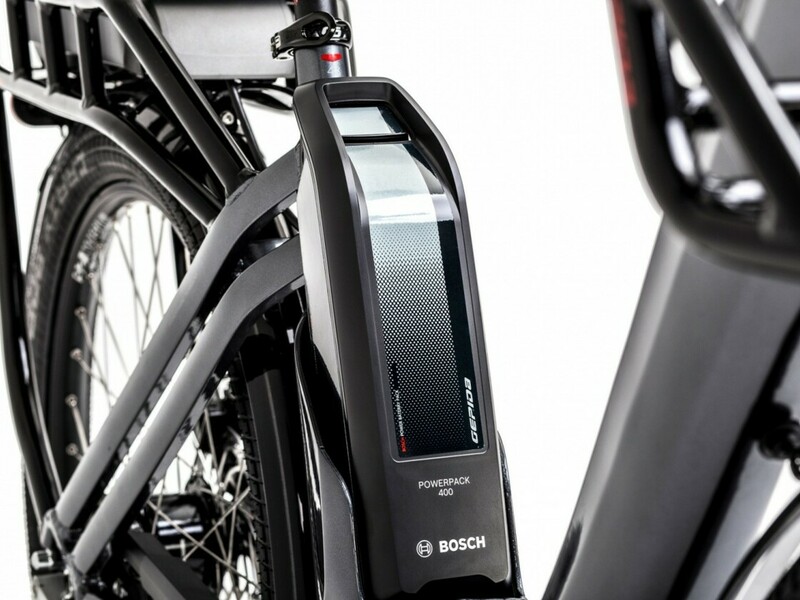 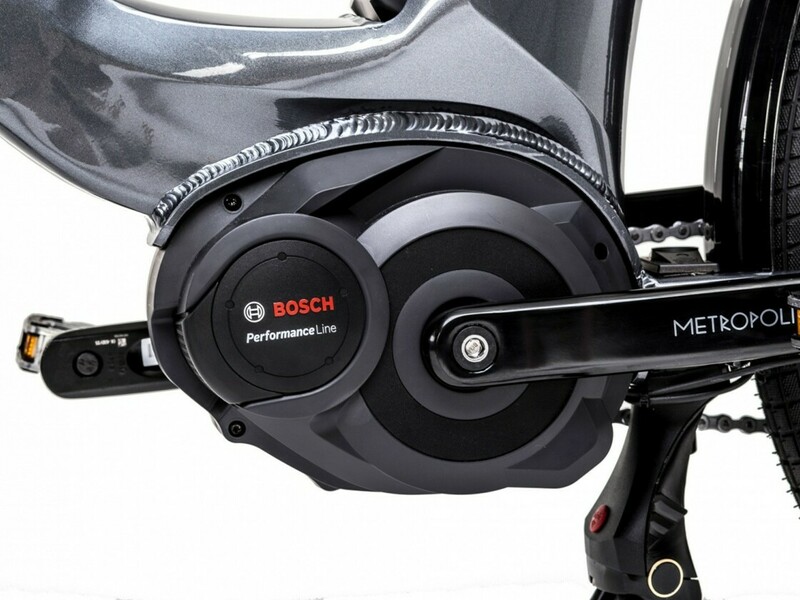 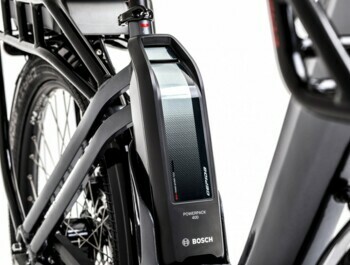 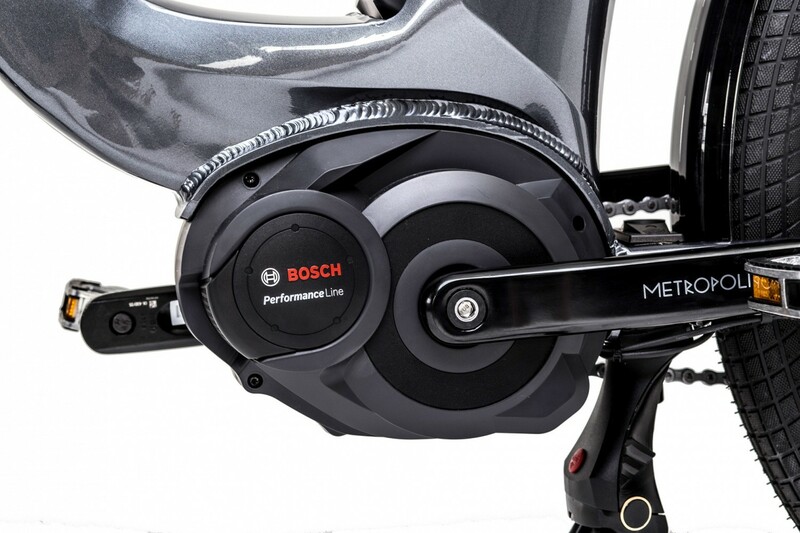 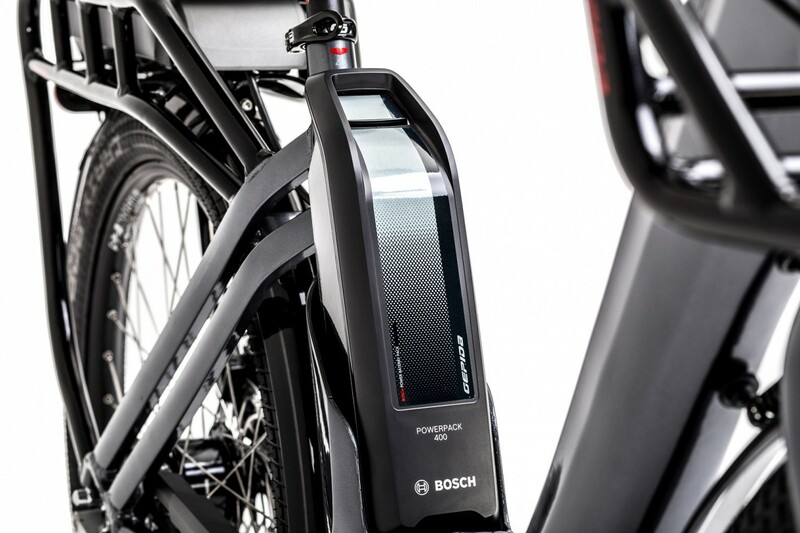 The Bosch Performance engine ensures sufficient performance even for demanding climbs. 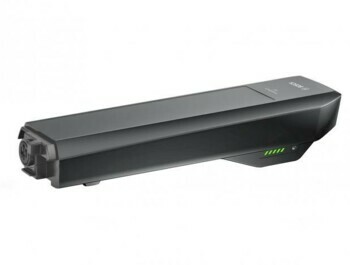 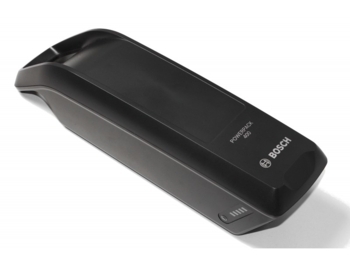 The two batteries have a total capacity of 800Wh. 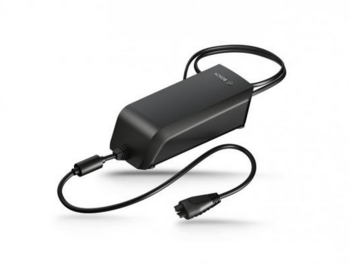 Included is an extra 4A charger. 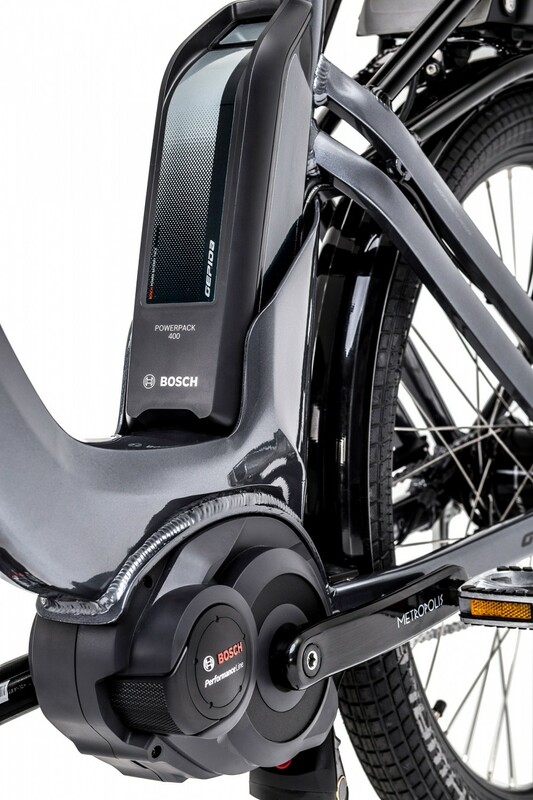 The Bosch Purion LED display offers all the important information by pressing the button. Designed for maximum efficiency and accuracy.